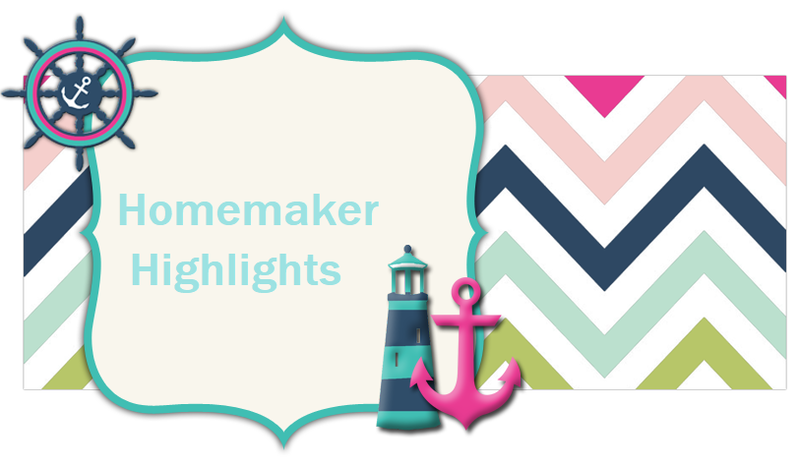 Homemaker Highlights: Compiled list of giveaways. I love to enter sweeps and giveaways. Every month I compile a list on Wordpad and keep up with the end dates to check back. On this list I do include the date to check back to see if you have one (most are the day after the deadlines. I give the day so they can draw the winner and post).